Anne et Valentin Trunk Show this Saturday!!! The Anne et Valentin trunk show is finally here! Saturday, November 19th you will be able to view and try on hundreds of Anne et Valentin frames. Trunk shows are the only way to see the 2012 collections before anyone else! You will get a sneak peek of all of new styles that were shown at the trade show in Paris last month. If you cannot make it into Eye Spy on Saturday, we are having private viewings of the Anne et Valentin frames on Sunday…just call for an appointment. 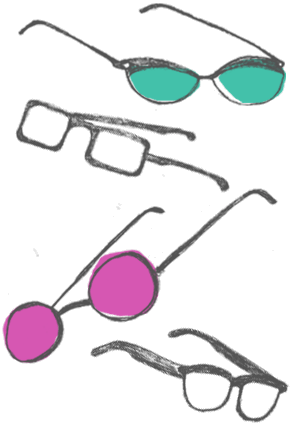 Stay tuned for a posting about the Lafont trunk show on Saturday, November 26th. Phillipe and Laurence Lafont started their company in Paris in 1972 with the goal of creating a line that was timeless. They have a great eye for balancing shape and color and are known for their exquisite patterns. We are officially open on Mondays from 11am-7pm, now through the end of January. No need for an appointment…just stop on in!! !